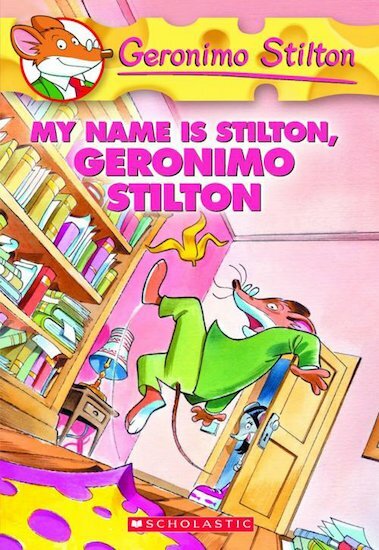 Meet the legendary Pinkie Pick in this ‘tail’ of Geronimo’s awesome assistant! Pinky Pick is only fourteen, but she’s one of the cleverest mice Geronimo has ever known. And if you’ve ever wondered how Pinky became an editor at The Rodent’s Gazette, then this is the story for you. It’s full of adventures, chuckles and surprises. Especially for Geronimo, who likes life to be thoroughly NORMAL. Well, normal is one thing that Pinky is not! Will she and Geronimo cheese each other off?